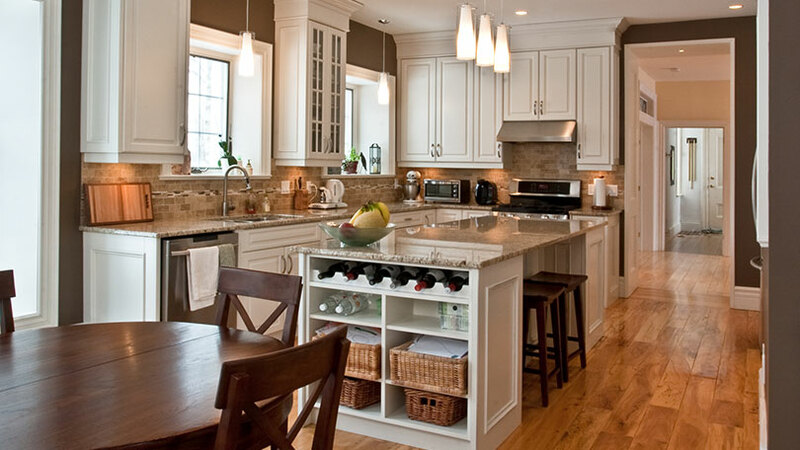 Hamilton Wood Products is known for custom made trim and mouldings. We can machine trim and moulding to your specifications. Baseboards, window sills, casings, door frames, and any other custom wood you may require; we can make it for you.